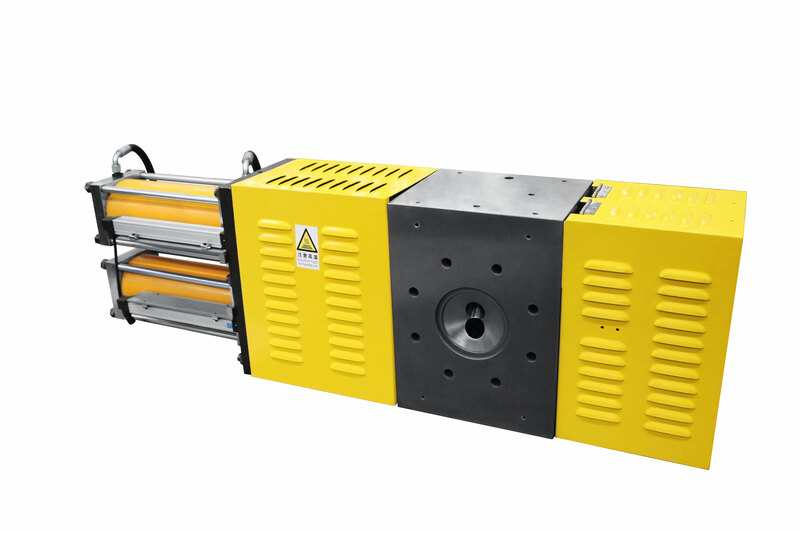 Batte supplies screen changers for filtration of extruded plastic melt. Filtration Systems offers solutions for both continuous and discontinuous processes. Different screen changers can be supplied by us. Continuous screen changers: For a process-constant production, meeting the highest quality standards of melt filtration. Discontinuous screen changers: For applications that allow a short interruption in the melt flow for screen changes. Manually operated screen changers: for simple operation. Screen Changers include Continuous screen changers, Discontinuous screen changers, and Manually operated screen changers shown above.